NELTA, with Beal High School as the lead school (part of the Beacon Multi-Academy Trust), was accredited by the Department for Education to deliver programmes of initial teacher training from September 2015 and can award Qualified Teacher Status. Outcomes for our first two cohorts of trainees (2015/2016 and 2016/2017) were exceptional with 100% completion rate, all trainees graded good or outstanding against the Teachers’ Standards by the end of the programme and excellent employment rates by September following the end of the course. This is an innovative approach to teacher training with outstanding teachers and school leaders, with current and relevant experience, delivering a training programme which is highly supportive of the realities of the modern classroom. NELTA is committed to delivering a comprehensive and bespoke training experience and supporting the development of the next generation of teachers and school leaders. 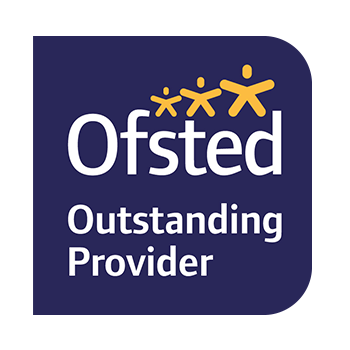 As well as continuing to work with our University Partners (King’s College London and UCL) to offer teacher training NELTA is also an accredited provider of initial teacher training (secondary). NELTA SCITT (School Centred Initial Teacher Training) can recommend trainees for the award of Qualified Teacher Status. The SCITT route is a school-based secondary training programme and our trainee teachers train alongside outstanding teachers in our partner schools. As well as the school-based support from subject mentors there is also a team of dedicated tutors who will deliver training and support the school placement experience. This is an 11-16 training programme although there will be pre and post phase experience as part of the training. All salaried trainees are paid a minimum of point 1 on the Unqualified Teachers Pay Scale (currently £19,749 for Outer London). Fees for 2019/2020 are £7,500.